What can’t Santa do? Lots of things! He can never buy enough reindeer biscuits. He can’t wait to try out the new toys. 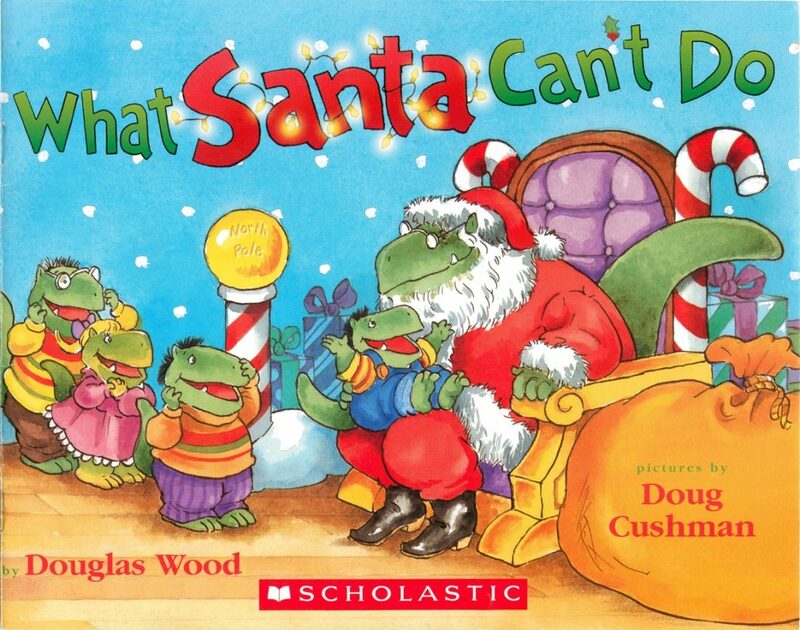 Santa can’t wait for…well, you’ll see!